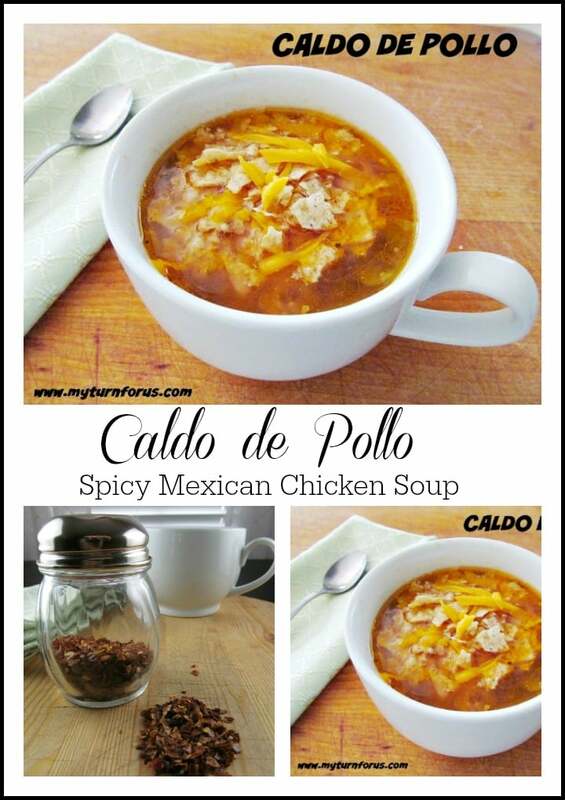 Caldo de Pollo is the Mexican version of a hearty chicken soup. 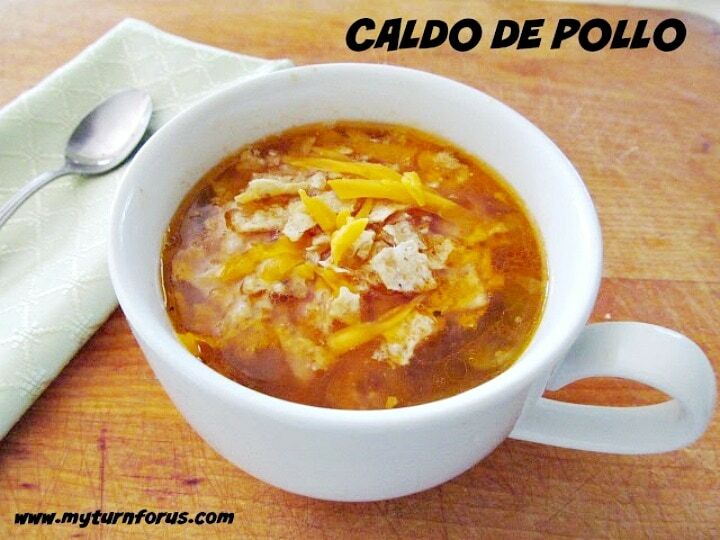 Literally translated ,Caldo de Pollo, means chicken broth. I have grown up along the border to Mexico from Texas to California and I have eaten so many different versions of Caldo de Pollo. Most versions have huge chunks of vegetables such as potatoes, carrots, squash or corn in them. 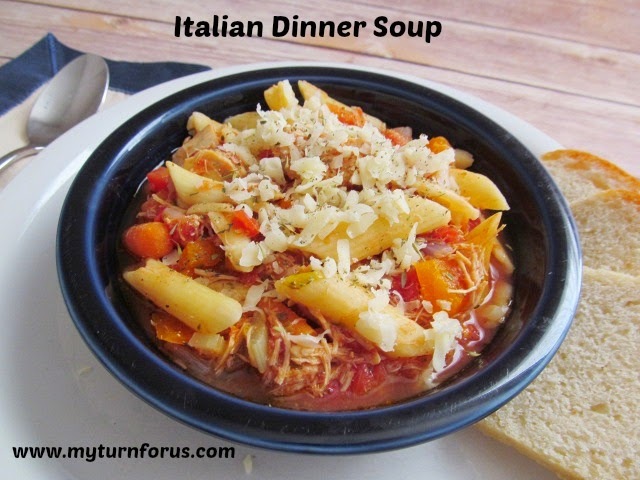 Each one is a little different, kinda like Minestrone Soup, ingredients depend on the cook and what they have handy at the time. But here on the Ranch we make it a little different, we see it as a simple spicy chicken soup with a very favorable but spicy broth. And spicy, I mean spicy, you might want to add the crushed red pepper very very sparsely. As in the American version of chicken soup, Caldo de Pollo is rumored to heal the common cold so if anyone is feeling under the weather, a big ol’ pot of Caldo simmering on the stove should get one back on their feet in a jiffy. Not sure if its the chicken broth or all the hot spicy chile peppers in this broth but it does work for us. 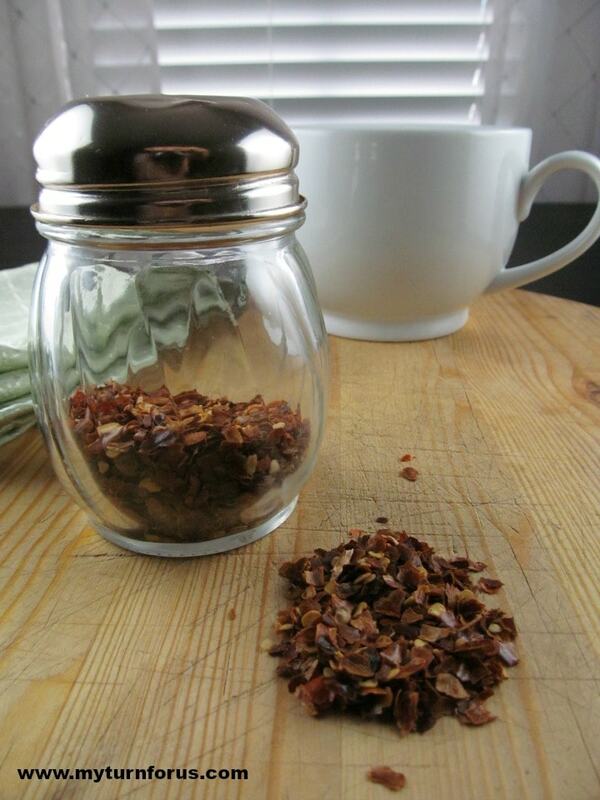 We do add an entire teaspoon of crushed red pepper to our pot of soup but we do like it spicy. I have always heard that hot peppers will burn the germs right out of you. Not sure if this is true or not but the health qualities of chile are very true. 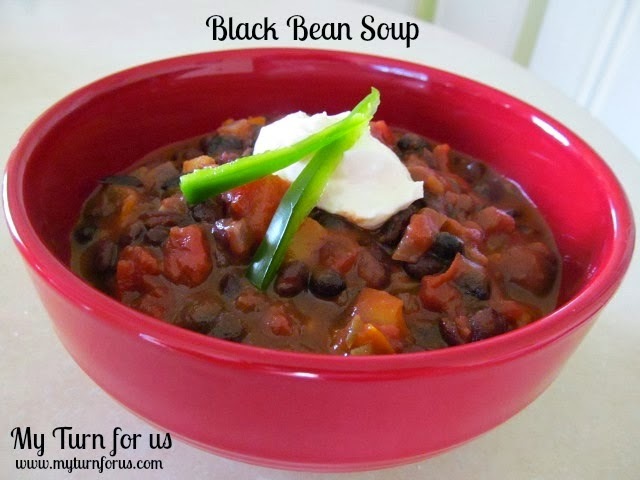 In fact chiles are known to clear congestion, reduce cholesterol, fight inflammation, and to boost immunity. So go ahead and add all that crushed red pepper to an already Mom approved bowl of healthy chicken soup! 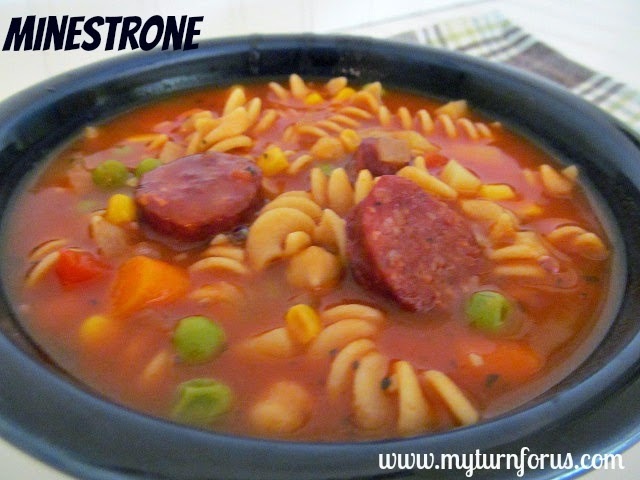 Time saving Tip: Rotisserie Chicken (store bought) works great in this dish! Yummy! So perfect for these colder nights!